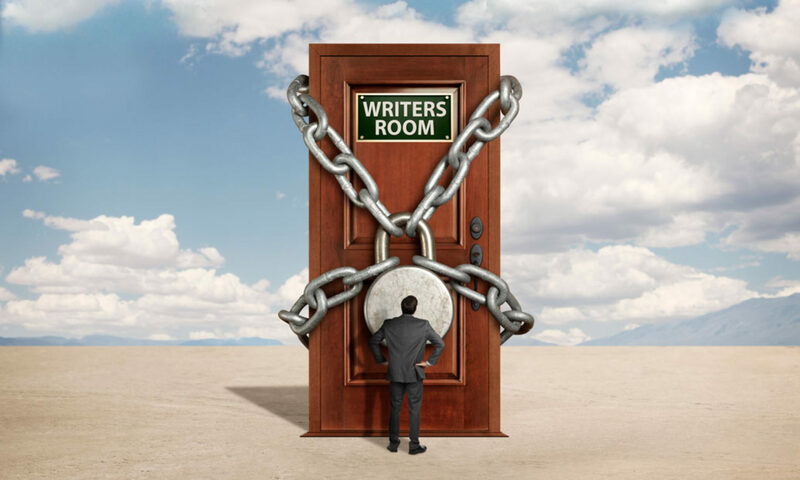 Graham “Gray” Jones is a reality/lifestyle TV editor & produced writer located in Los Angeles, California. He has an honors Screenwriting BFA from York University, where he graduated with distinction in 1994. He has a very interesting history: high school class president; released an album in 1990 and toured Canada with his rock band; was a Christian minister for 6 years; won awards internationally for short film producing; released a software program that was featured in Macworld Magazine; and has worked in TV since 2001 (235 TV episodes and counting). 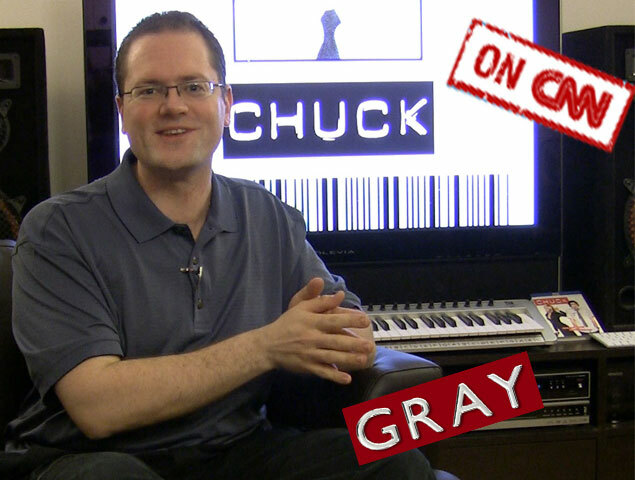 In January, 2008, Gray started “Chuck vs. the Podcast” for NBC’s Chuck, which since December 2008 has been continuously voted the #1 TV-themed podcast in Podcast Alley’s TV & Film category. Gray is proud to put family and spiritual values first, and strives always to produce material that will help people in some way. He also supports shows and movies that are family-friendly. 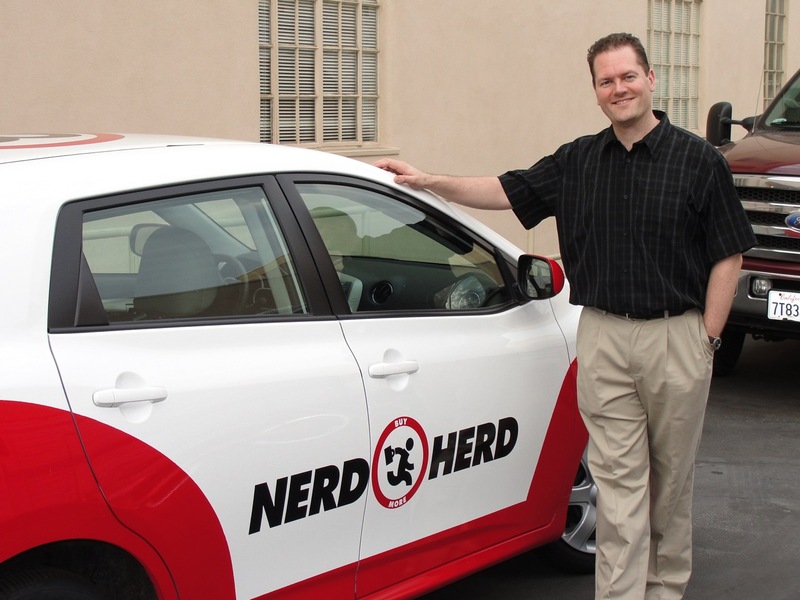 In 2009, his “Watch, Buy, Share” idea was the beginning of the renewal campaign for the 3rd season of NBC’s Chuck, that would snowball into a huge fan effort, leading to a successful renewal. His “Send a message that we need family shows” iReport on CNN led to him being chosen as a fan spokesperson, to appear on CNN with Chuck stars Zachary Levi and Joshua Gomez. He was also recently featured in a 2-page article in the Toronto Star newspaper, for his work in helping to save Chuck. 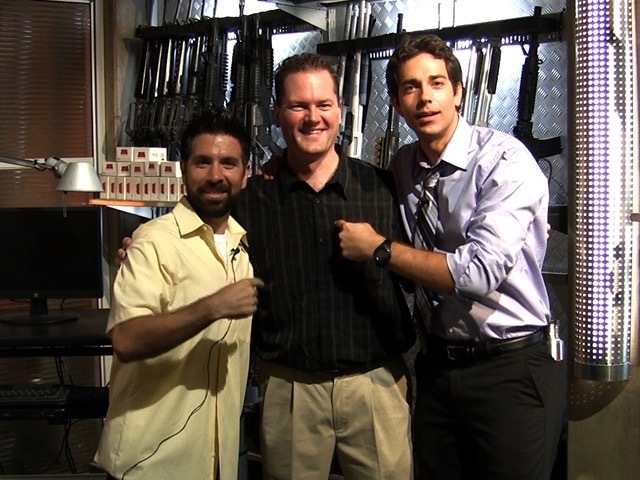 In 2010, guess who started the “Chuck: Declassified” fan campaign to renew Chuck, which was expanded to include the news-worthy flash mobs? Gray again — and the campaign was a success, ushering in a fourth season for Chuck. Please check out the links on the right for Chuck vs. the Podcast, Gray’s book, and more. You can also follow Gray on Twitter!